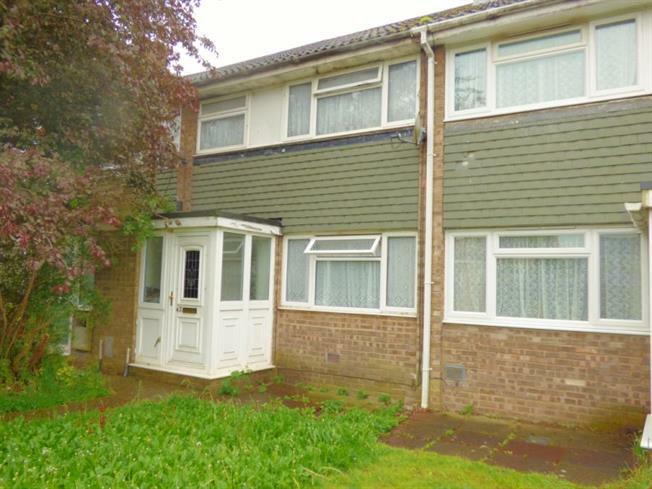 3 Bedroom Terraced House For Sale in Milton Keynes for Offers Over £200,000. WAS 215,000 ...NOW 200,000....make an offer! A Three Bedroom Terrace Property Offered For Sale With No Chain. The accommodation briefly comprises Porch, entrance hall, lounge, kitchen/dining room, three bedrooms and family bathroom. The property also benefits from front and rear gardens, and allocated parking.